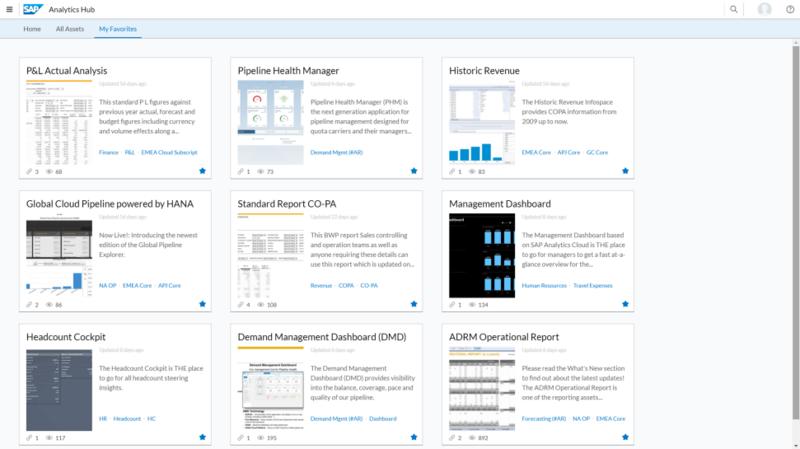 Accelerate your transition to an intelligent enterprise with our advanced analytics solutions. Use embedded machine learning (ML) to gain fast and accurate insights across your business – and implement new processes and applications based on those insights. Key Performance Indicator (KPI) driven result based analytical reportings and Dashboards created in different business functions across the industries are shown below.